Telecom Data Consulting > News > Is outsourcing a solution? Is outsourcing the solution for you? 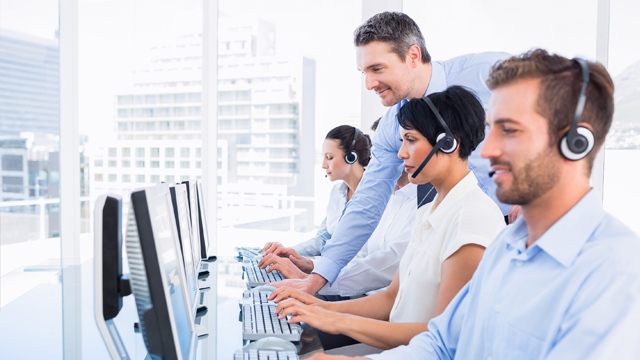 Our services are ideal for companies that are just now implementing contact center solutions, as well as for those that already have basic call-center services, but without the full pack of advantages offered by a complete contact center (complex and efficient reporting and statistics). You already know by now that a REAL call center (no matter the activity object that it has) is more than a room with a few desks with phones, headsets and hard working agents. If you claim you have a modern contact center, you need to be speaking about monitoring and reporting tools, about frequent measurement of its efficiency and about professional management of its activity.